A bench of Justice Madan B Lokur and Justice Uday Umesh Lalit will hear the matter. The bench is already hearing a plea by kin of victims of alleged fake shootouts or extra-judicial executions in Manipur by state police and the armed forces. 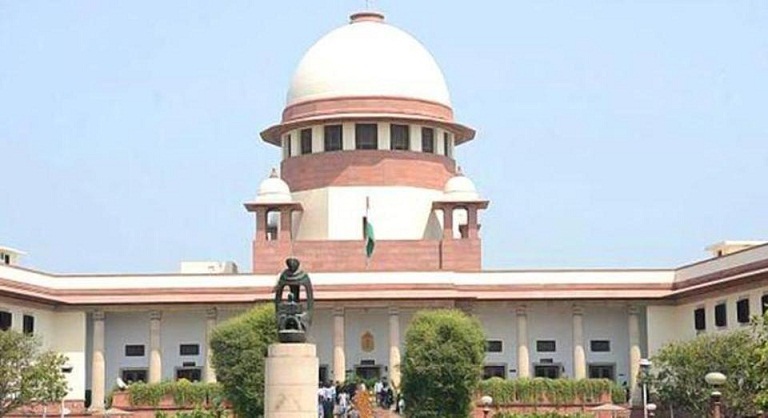 A bench of Justice Madan B Lokur, Justice S Abdul Nazeer and Justice Deepak Gupta listed the matter for hearing by the two-judge bench on September 4. They have contended that the protection provided by the AFSPA does not confer any special right on a soldier for himself, but facilitates his functioning and operations in extraordinary circumstances of proxy war, insurgency, armed hostility, ambushes, and covert and overt operations. “Civil police or even the CBI can’t even be expected to be in the know of complete picture,” they claimed. The petition by Colonel Amit Kumar and others is rooted in the persecution and prosecution of military personnel for carrying out their bona-fide duties in disturbed areas of the Northeast, particularly in Manipur and Assam and trouble-torn Jammu and Kashmir, and directing registration of cases.